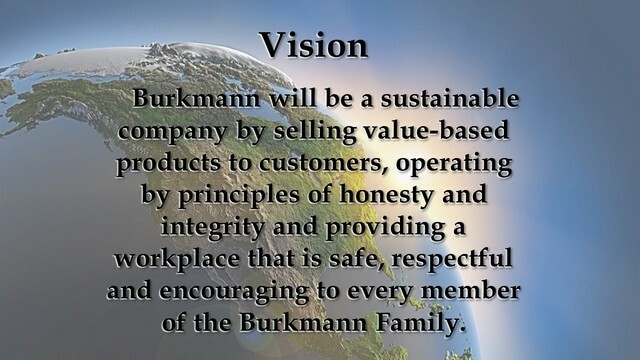 Burkmann Feeds is a company dedicated to the well-being of animals, and people who own and care for them. We are committed to operating our business in an honest, ethical manner. We value every member of our organization, and encourage them to keep faith, family, fun and feed as priorities for life.